Given the fact that there are multiple applicants for any opening and H.R professionals spend less than a few seconds in scanning a resume before either accepting it or consigning it to the waste bin, the importance of a good resume cannot be overstated. A well written resume is the proverbial foot in the door that can lead to greater opportunities, and in the case of a job seeker, that translates to an interview, and if all goes well, the job. A resume is a dynamic entity that changes with the professional growth and learning of an individual. It is meant to be a brief yet informative statement of purpose and capabilities of a professional. Professionals should regularly spend some time in taking stock of their professional achievements and new skills acquired. This helps them to obtain an awareness of their position in the job market and update their resume so that if a good job opportunity comes their way, they are ready to make the most of it. Since a person with the most current knowledge and related experience is always in demand, an updated resume that is in sync with the skill-set of the professional will stand out among the other resumes. An updated resume also serves to remind professionals of their own accomplishments such that they can elaborate on them just by taking a glance at the resume. This is of immense help while facing an interview board. 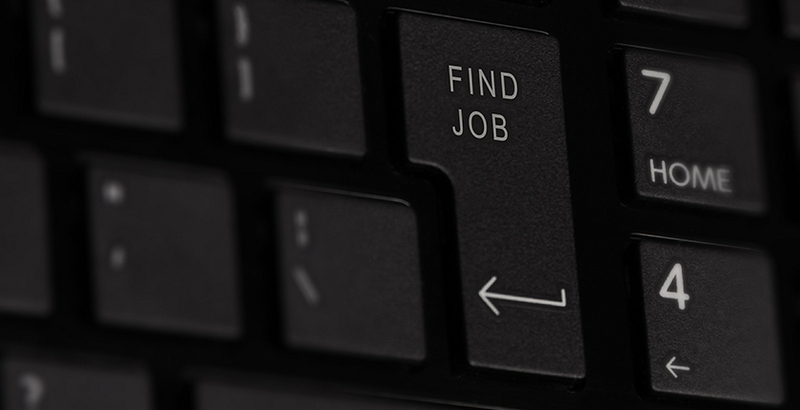 Sometimes, job hunting can yield great results if professionals try to extend themselves to streams of work that they have not previously considered as career options. Upon making a rational assessment of the qualifications that they have earned and the skills they have acquired, many professionals find that they can in fact apply for more than just the obvious jobs. A switch in job responsibilities within an industry or a move to another industry is often achievable with excellent consequences for the professional both in terms of remuneration and work satisfaction. It is always advisable to post a resume on as many online job sites as possible. This exposes the resume to a very wide audience including both employers and recruiters. Professionals do not necessarily have to post the same resume on all the sites; they can customize their resumes to meet the requirements of the job openings posted on different sites. Companies are often partial to particular job sites and visit them more regularly in search of prospective job candidates. It may also be a good idea to avail the services of resume distribution companies that can distribute an individual’s resume to several job sites as well as prospective employers. The key to getting a good job is to have the right credentials and letting people know that you have the right credentials; this entails staying networked and if it implies taking help from friends and family for submitting one’s resume for an opening, professionals should not shy away from it. Often, resumes floated around by acquaintances can lead to an interview call. Job seekers should not ignore this effective medium of distributing their resumes and gaining information on exciting job opportunities.